Deepcut Garage | Ever wondered what happens in an MOT? 18 Sep Ever wondered what happens in an MOT? The main purpose of the test is to make sure your vehicle is safe both for you as the driver, other road users and pedestrians. So the technician carrying out the test is always very thorough. 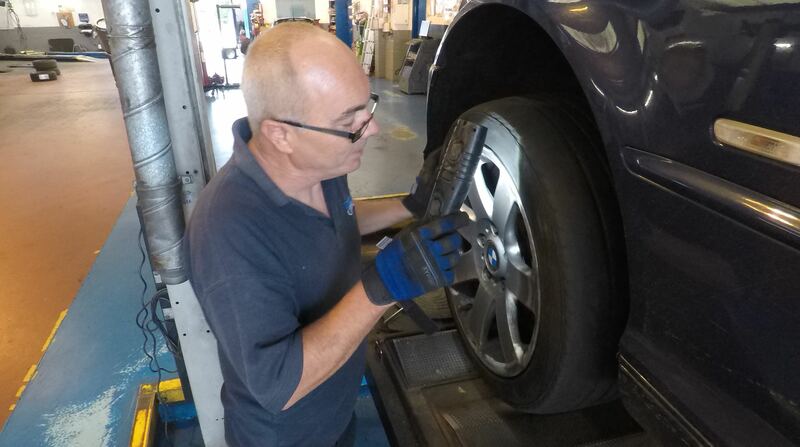 We wanted you to be able to see a typical MOT so we made this short video of one that we carried out recently.